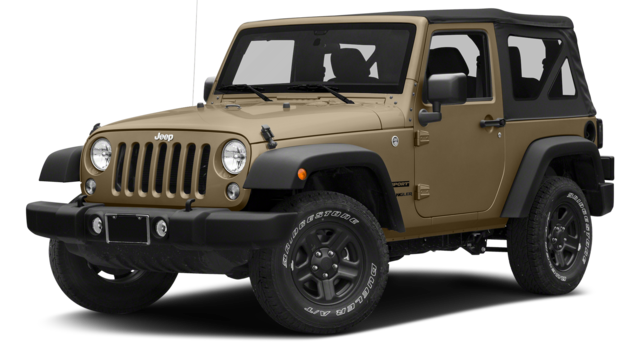 Another advantage of the Jeep Wrangler JK is that all models include a 4×4 drivetrain, while the 4Runner starts with rear-wheel drive. This ensures strong traction during off-road adventures near Corpus Christi. See the difference in person. 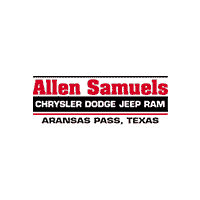 Test drive the new Jeep Wrangler JK or the all-new Jeep Wrangler at Allen Samuels CDJR near Kingsville, TX today! 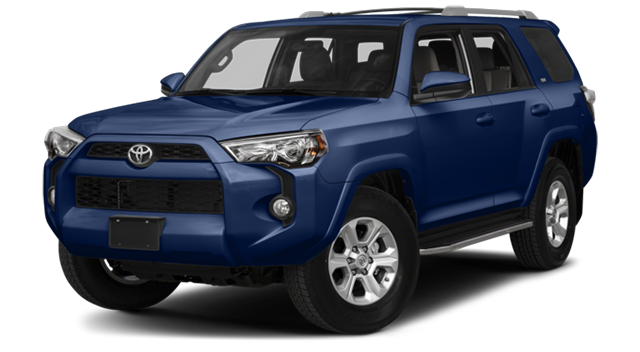 We also offer Mopar service that keeps your Jeep vehicle in great shape.